Can You Believe? Queer Eye's Antoni Porowski Is Releasing His First Cookbook! 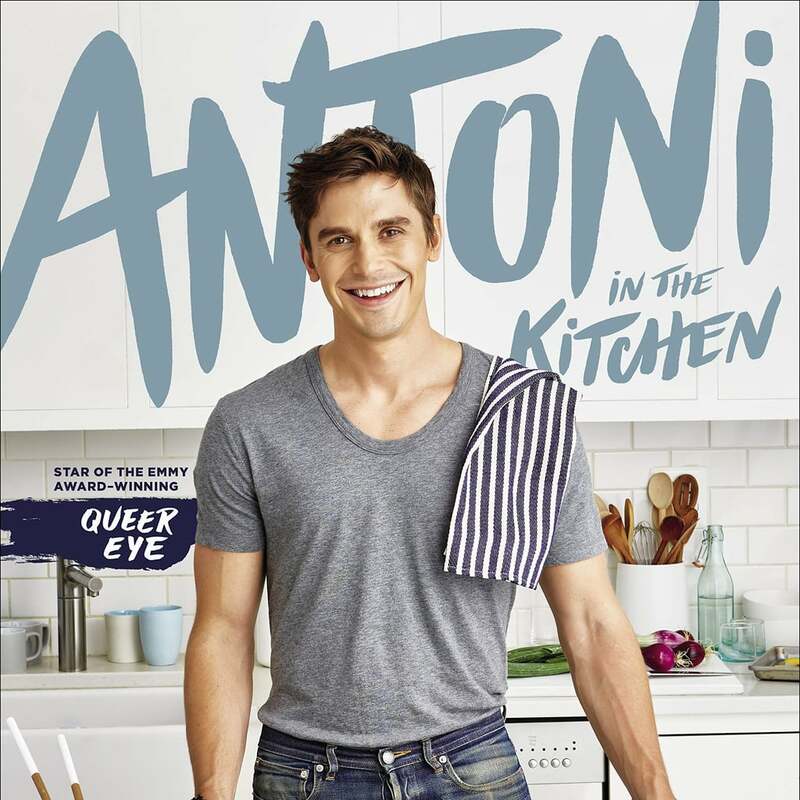 Queer Eye fans, consider your culinary wishes granted, because Antoni Porowski is bringing his cooking expertise right into your kitchens with his first cookbook! In an Instagram post featuring a delicious-looking bowl of homemade ramen, Antoni announced on Monday that his debut cookbook, Antoni in the Kitchen ($22), is now available for preorder. The nearly-300-page book includes a foreword written by original Queer Eye culinary expert Ted Allen (so sweet!) 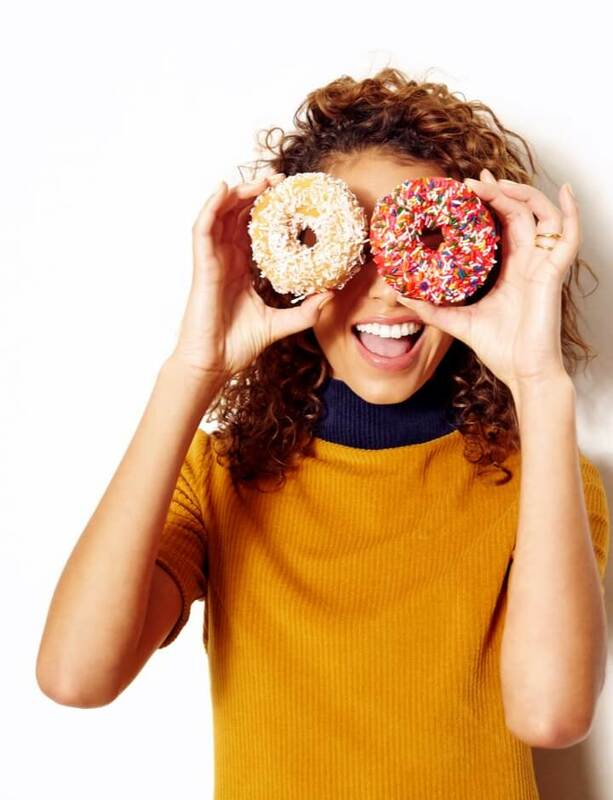 and features recipes that are perfect for everything from throwing together "healthyish" weeknight meals to hosting an impromptu dinner party. Following the June 2018 opening of his NYC restaurant, The Village Den, Antoni is taking another huge leap forward with his cookbook, and we can't wait to replicate the recipes. 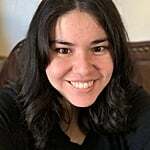 After falling in love with his avocado grapefruit salad and mastery of all things guacamole, who could resist recipes like his Malaysian chili shrimp, roasted carrots with carrot-top pesto, and salty lemon squares? Salt? On a lemon square? Yep, we trust Antoni to guide us through his culinary ways. 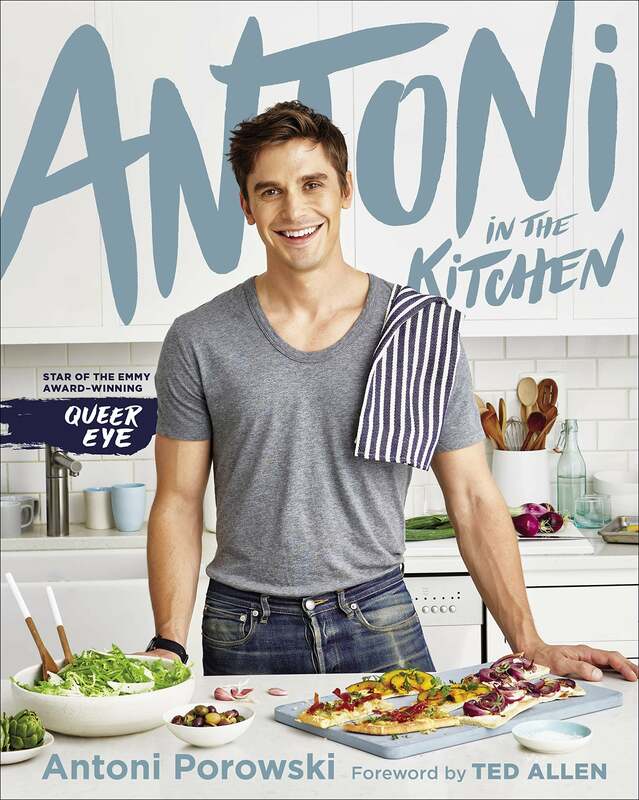 Antoni in the Kitchen is available for preorder now and will be released on Sept. 9. The recipes, which are easy enough for beginners, are meant to look amazing and taste even better. Plus, if we know Antoni by now, they're also going to include a healthy amount of wine. Cheers to that!